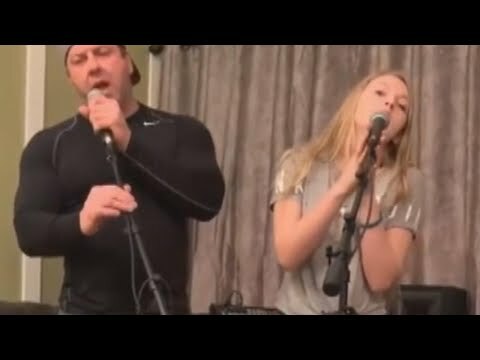 A 14-year-old’s duet of “Shallow” with her dad is tugging at heartstrings across the internet. Autumn Gillespie and her dad, Randy, took social media by storm with the performance of the Oscar-winning song from “A Star Is Born.” Now, she’s getting calls from big-wigs in the music industry who think she had a future in the business. “Every night we come downstairs and we sing or I’ll sing in the living room, so one night we were like, ‘Well, let’s try this song out,'” Autumn told Inside Edition.